Many utilities use an electro-hydraulic control system (EHC) to operate and position steam valves to control turbine speed, which determines generator output. Various monitoring sensors interface to an array of circuit boards that interpret the signals and provide outputs to drive valve actuators, servo valves, and various other regulating components. The system is also responsible for the reliable closing of all steam valves in case of emergency situations. Various manufacturers have developed EHC systems that have been improved and revised through the years making original systems obsolete. 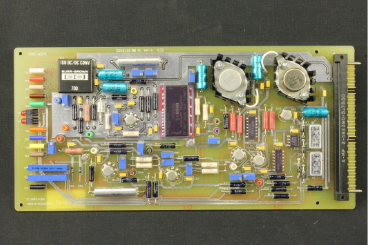 Paragon has supported older installations by reverse engineering circuit boards originally designed by English Electric, Siemens, and GE. 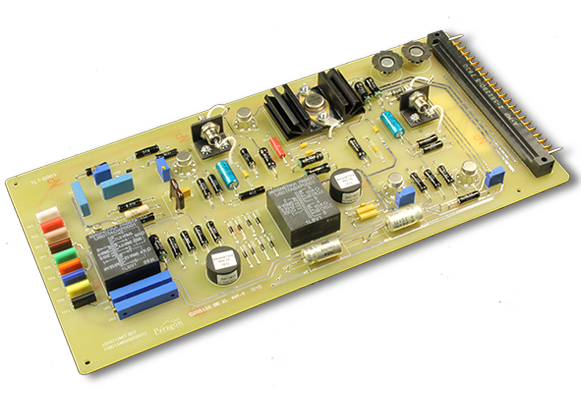 The reverse engineered boards have the same form, fit, and function of the originals and are fully compatible with the existing system components. Close attention to design details are considered in selecting components, laying them out on a circuit board, and placing the boards traces as close as possible to the original design to mitigate any new failure modes. 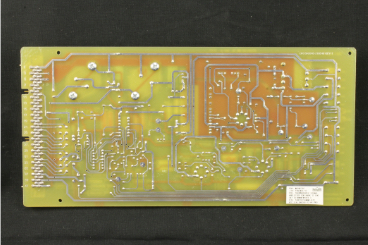 This level of detail is necessary to allow the circuit board to operate identically to the original, thereby avoiding a rewrite of the testing instructions and operation of the system. All of the various cards for the different systems are tested, burned in, and retested after stringent workmanship inspections to IPC610 standards. The testing involves verifying critical characteristics to ensure form, fit, and function remains the same as the original boards.